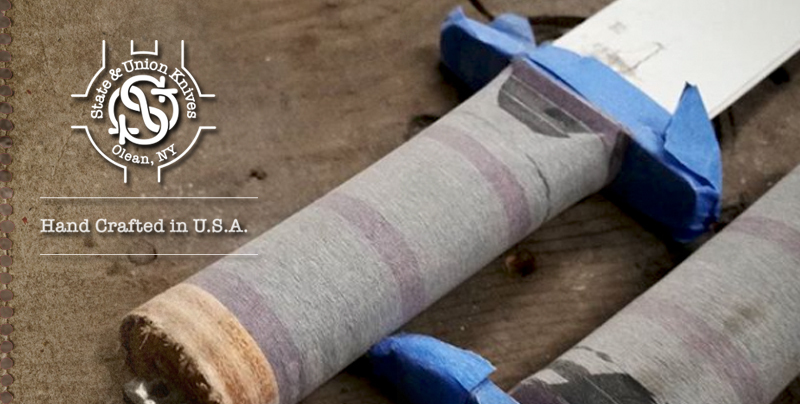 State & Union designs are inspired by the craftsmanship and work ethic of those who came before us. They are a reflection of the deep desire of our cutlers to create pieces that demonstrate their skills and expertise. Along with the announcement came the first Limited Edition release from State & Union — the Becker Tuko. The Tuko is designed by Ethan Becker for KA-BAR and was a nod to the company’s kitchen knives of the past. From first glance, you can probably see that it was inspired by the Japanese Santoku (which is also where it gets its name). 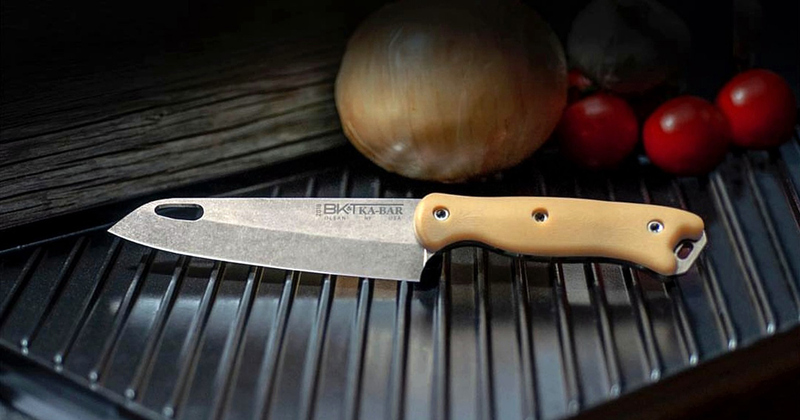 The 5.125-inch blade uses premium S35VN steel while the handle is bone linen Micarta. To say Becker is good in the kitchen is not telling the full story. Not only did he author The Joy of Cooking but his mother and grandmother authored the famous cookbook before him. It is easy to see how this knife can perform well in the kitchen and during outdoor meal prep. As the first limited edition release and to honor the 120th anniversary, only 120 pieces of the Tuko will be made. For being such a special knife in low quantities, the price is surprisingly reasonable at only $200. If you’re interested, I recommend picking one up now before they’re gone. The Tuko is sold exclusively at KA-BAR.com.